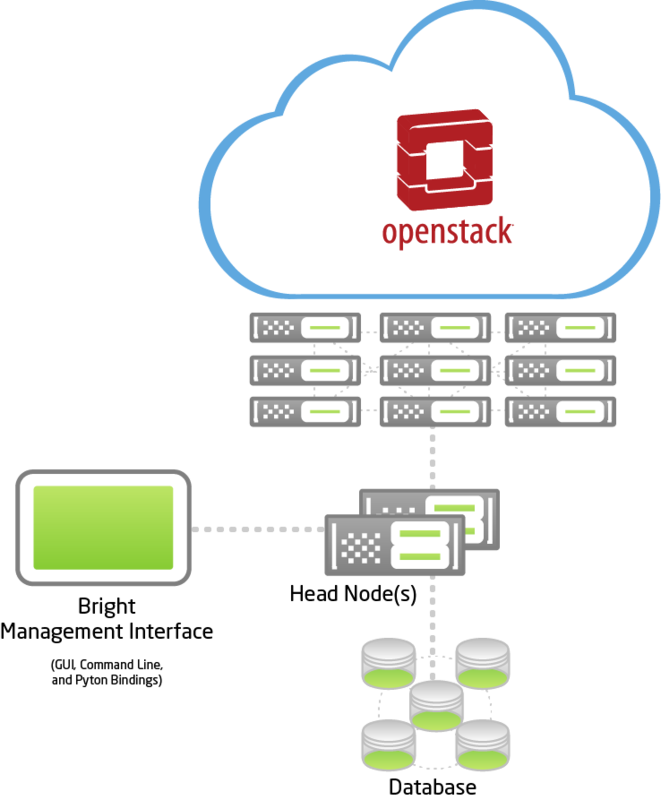 Bright OpenStack makes it easy to deploy, manage, and operate your own cloud infrastructure. It provides headache-free deployment on bare metal, advanced monitoring and management tools, and dynamic health-checking, all in one powerful, intuitive package. OpenStack is a powerful framework for building clouds, but it can be a challenge to get up and running, and to keep it running efficiently. If you’re responsible for deploying, provisioning, updating, managing, monitoring, and securing the cloud, you’ve got a lot to take care of. What makes it hard is the interdependency between hardware and software, dealing with hardware failures, and keeping up with the constant demand for changes. If you miss a beat, the consequences can mean delays, and downtime. When it comes time to build your own cloud, OpenStack provides the framework — Bright makes it easy. Monitor, health check and manage all resources – servers, devices, etc. Bright Computing has been providing management solutions for clustered systems for many years, and we’ve brought that experience to OpenStack management. Bright lets you administer the cloud as a single entity, provisioning the hardware, operating system, and cloud framework from a single interface. This makes it easier to build a robust cloud, reliably, with the resources you already have. Once your cloud is up and running, our daemon keeps an eye on virtually every aspect of every node, and reports any problems it detects in the software or the hardware so that you can take action and keep your cloud healthy. The Bright management interface lets you see what’s going on in your cloud. The Bright installation wizard makes it easy. Just answer a few questions about your cloud and Bright takes care of the rest. With Bright there is nothing to pre-install. 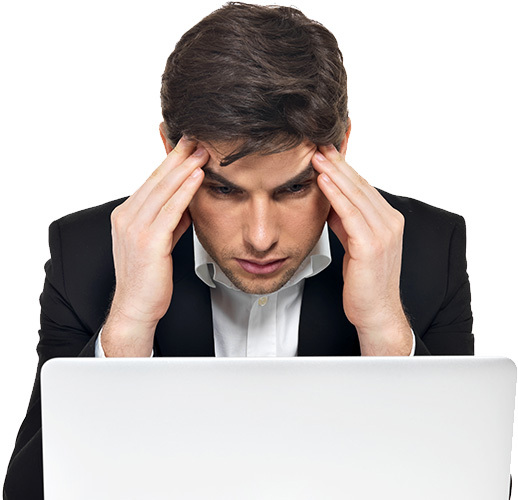 You can start with bare metal servers, and we will install and configure everything you need. The installation wizard makes it easy. Bright Cluster Manager creates configuration files automatically using Bright roles, so you won’t have to manage configuration files manually. Bright Cluster Manager keeps an eye on the OpenStack software, the servers, the network, and the operating system so you can rest assured your cloud is running as it should. Bright cuts through the complexity of OpenStack networking setup so you can have a working configuration on the first try. 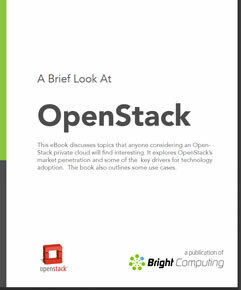 Explores OpenStack’s market penetration and some of the key drivers for technology adoption. Also outlines selected use cases, and provides insight on some key OpenStack components — Nova and Neutron. We’d love to show you what Bright OpenStack can do for you. Please let us know how to contact you and we’ll set up a live demo, and have one of our experts answer any questions you may have. © 2015. All Rights Reserved. Bright Computing, Inc.